. 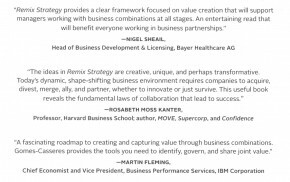 . . Be sure to check out “Complete Collection of Remix Strategy Tools” (Pages 219-241). 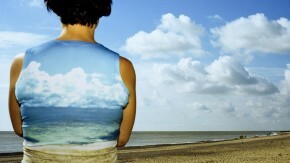 This material all by itself is worth far most than the purchase price of the book in which it appears. Of course, obviously, the value of the 20 management “Tools” will be determined almost entirely by how effectively they are used when mastered and adapted to the given situation. 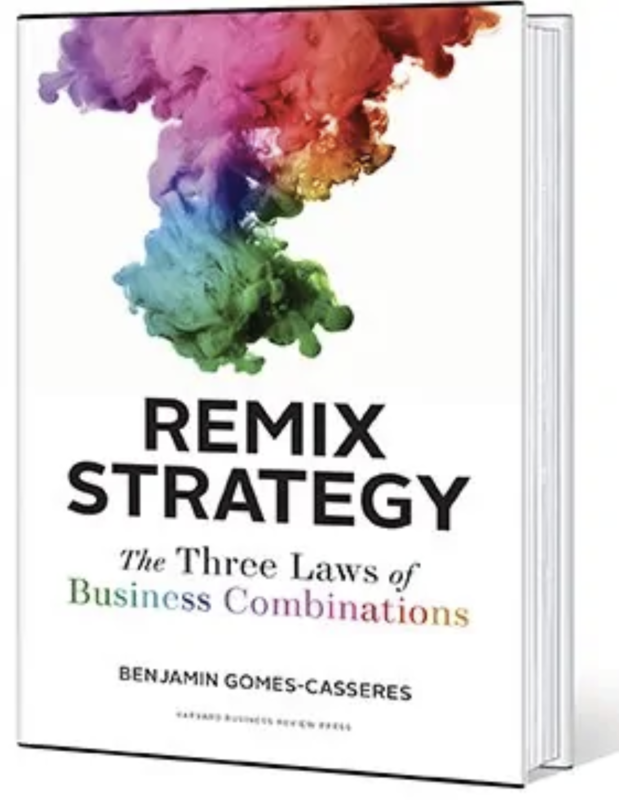 “In reality, every business combination involves complexities that are not covered by these tools — regulations, legal frameworks, cultural considerations, personal, cities, and the like. 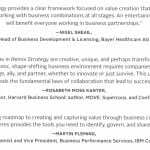 As you navigate these complexities, these tools will help you stay focused on the strategic goal of creating value for your business.” . . .